Moll.de is a portal for used and new cars using Carzilla API. 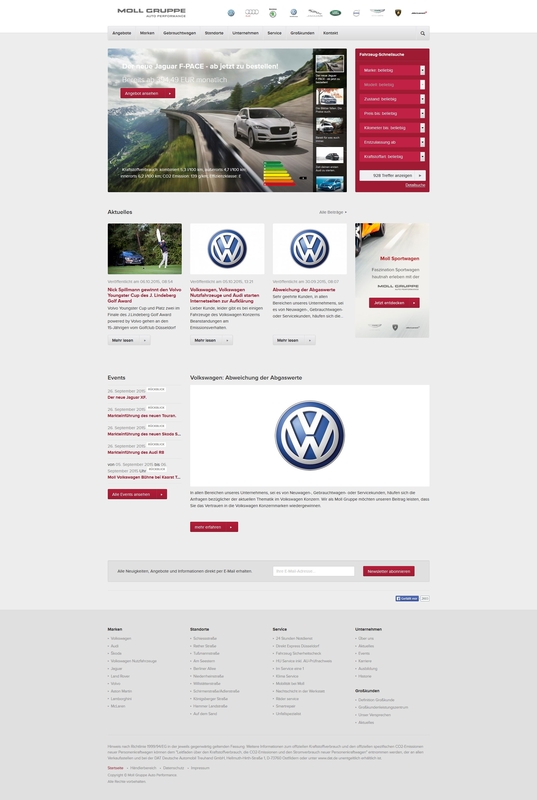 It provides custom automaker portal pages with CMS, Search forms with customized results. Integrate Carzilla PHP Search Api for used cars. Install and configure Drupal CMS for multiple subdomain portals. Integrate Carzilla dotNET API portal. Redesign of the moll.de portal.